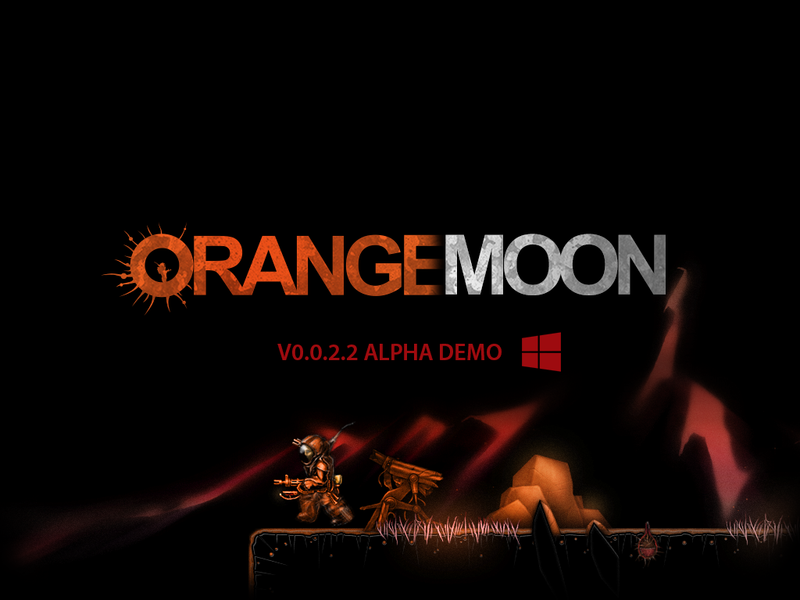 Find your way through landscapes of Orange Moon, 2d action platformer game with RPG elements and puzzles, full of dangerous native life forms, raiders, remnants of alien civilization and harsh environments. Search for a new life and natural resources, deploy beacons for mining drones, and find ancient alien artifacts that will help you in your exploration of Orange Moon. Augment your explorer to make him suitable for upcoming challenges, upgrade weapons and ammunition with ancient alien technologies and materials you'll find in your journey.